You might have worked hard to make your garden look like a tranquil mini-forest, and you feel confident that you already did your best in making sure that your family and neighbors enjoy the view. 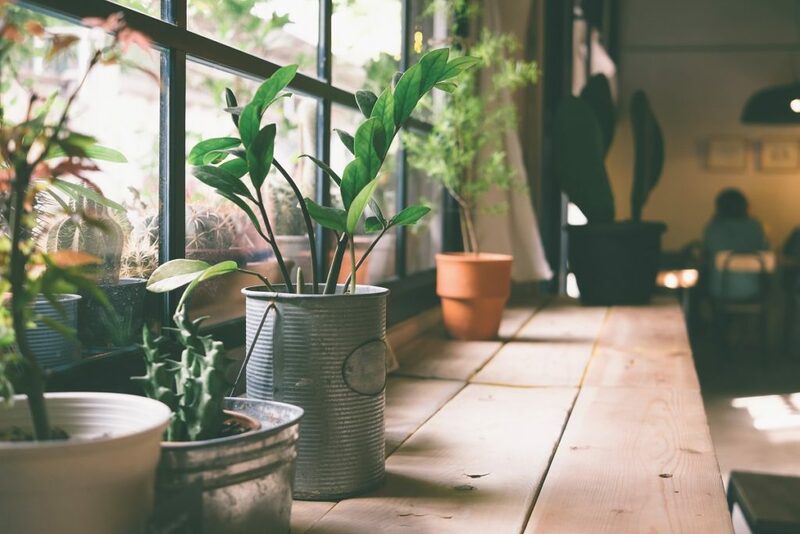 That may be right, but the experts at Authentic Provence know that your great-looking garden with their antique planters can still accommodate some family-friendly improvements and upgrades. The following suggestions not only look great but can also involve the whole household’s interests and efforts. Fun activities such as camping can be done even in your own backyard. With the abundance of greenery, feeling the wonder of being one with nature doesn’t need to be an out-of-town event. Pick an area in your yard that would be just right for this kind of setting and then set up a camping tent, so you and your family could stay there and feel comfy while enjoying the relaxed atmosphere and the view of the night sky and stars. You can even dig out an area where you can cook using your barbecue rack or an actual campfire, so bring out the marshmallows, gather round and tell those thrilling and scary stories. Do you remember a time when you used to enjoy chilling and staying in tree houses? Let your kids enjoy the same feeling by building one for them – or better yet, build it WITH them! Getting them involved with the planning process and the actual construction can make for a great family bonding activity as well as an opportunity to teach them a thing or two about woodworking and paint. You can also teach them to observe a few safety precautions when using tools, as well as impart knowledge on cleaning and maintenance of their own abode up the tree. Of course, you don’t have to force yourself to plant a tree in your yard. If you don’t have one, you can still set up a mini-home for you and your kids to enjoy and decorate it with beautiful, sturdy and practical materials. Gardening shouldn’t just be an activity limited to the adults but also should be an experience for the kids. Teaching them how to take care of a garden helps them realize that nature can do a lot for us if we take care of it properly. They will learn to appreciate the value of patience as well. Gardening can also be a good idea for a summer activity that will both be an entertaining activity for your kids and a bonding opportunity for the whole family. Your home garden holds a lot of potentials, and it is only your imagination that sets the limits how your family could use it. The above suggestions are not only for bonding activities for families, but you can extend it to your friends and neighbors. Many people would not have thought that they could bring nature home with them; but if you have a garden, getting in touch with nature would be as easy as going home and sitting down to enjoy the view.